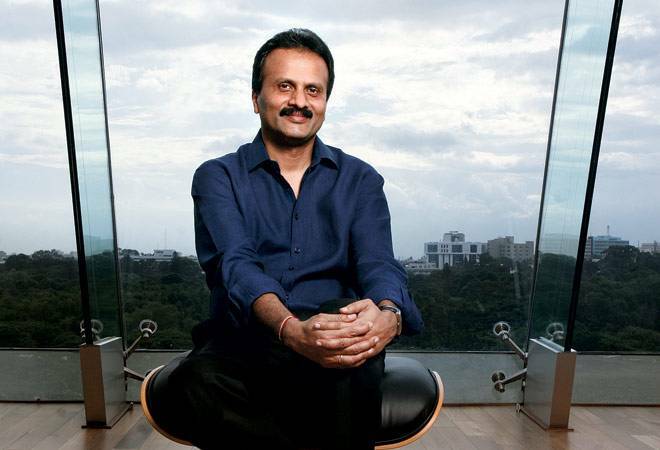 VG Siddhartha, Chairman, Coffee Day speaks to BT's Ajita Shashidhar on the business plans. He owns 1,542 out of the 2,000 cafes in India and plans to set up 135 more in the next year-and-half. However, V.G. Siddhartha, Chairman, Coffee Day, says that this is just the beginning of his growth story in a conversation with Ajita Shashidhar. Q- How has the competition impacted your business? A- Competition has helped us improve our standards. However, by virtue of their pricing, they target only three per cent of India's population. We want 30 per cent of India's population to be our guests. Ours is an aspirational brand. We continuously do research to ensure that all our products taste the same across all our stores. Q- What has been the most important lesson? A- Standardisation. Earlier, we used to source the ingredients for our beverages and food from 210 suppliers. Now, we have come down to four. We used to put ice-cream in our cold coffee and each ice-cream supplier's taste and fat content differed. Now, ingredients for all our cold beverages are manufactured at our central base in Bangalore. Q- How and why did you enter the coffee business? A- In 1994, we were India's largest coffee exporters and during that time I met the owner of one of my largest buyers from Germany, Tchibo, the second largest roaster of coffee in the world. He told me that his grandfather started his cafe business in 1948 in a 10x0 store. I realised they bought the $10 billion FMCG company Nivea with that money. Inspired with Tchibo's success I started selling coffee powder in 1995, but it is restricted only to South India. The bigger game was in the cafe business. A friend of mine was the head of marketing at a leading FMCG company and I told him that I want to start cafes and open my first cafe on Brigade Road in Bangalore. He asked me how much I wanted to price my coffee at, and I told him Rs 25. He was confident that nobody will buy coffee paying Rs 25. I dropped the idea. However, in 1996, I saw people drinking beer and surfing the Internet in Singapore. I decided to put up an Internet cafe and serve coffee there.